We all want our stores to be unique and with Custom CSS colors, you can easily transform your FSI website. In this guide you will learn where to find the Custom CSS and how easy it is to change, preview and set your CSS options for the Fluid Template. 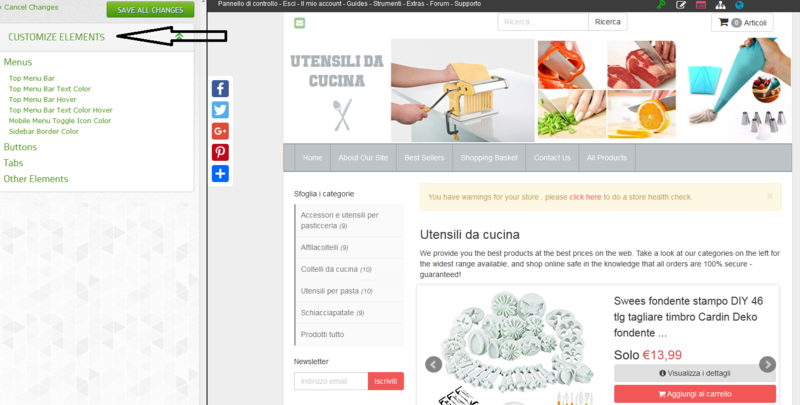 STEP 1: Login to your store and go to: Template–>Visual Editor (from the drop down options). STEP 2: Click on the CUSTOMIZED ELEMENTS to see all the options. Go through every single options for Menu, Buttons, Tabs and Other Elements. STEP 3: When you click on the different tabs, you will find an option where you can either select a color from the chart or add in your custom color code. Even if you add your own code, you can still click on the color and a chart will pop-up. You can test out the different color options and see how they look with your header. 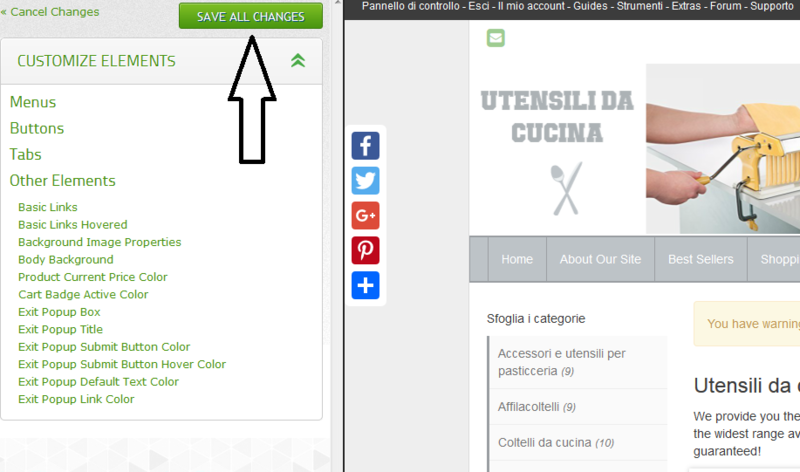 STEP 4: When you’re done going through every single color option, make sure to click SAVE ALL CHANGES located at the top of the page. If you don’t click that and close the Visual Editor, your color changes will NOT be saved! This is how easy it is to customize your store. You do not need to know coding in order to change the colors of your store. With FSI we make customizing simple and hassle free! NOTE: If you decide to change templates to see how they look and go back to Fluid and find all of your custom CSS gone, don’t panic! Go to: Template–>Template Options–>Template Skins and click on the Save Options. Do not change the template skin to something else if it was not set up to that color option. Once you click on the Save Options, your custom CSS colors will be visible again.